Do you want to save money on a server that maximizes performance? 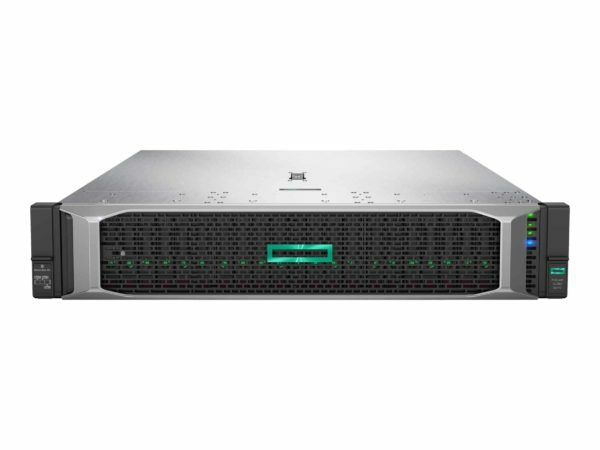 HPE ProLiant servers offer superior levels of performance for databases and analytic workloads. With the HPE ProLiant DL380 2U Rack-mount Perf Server you can run everything from basic to mission-critical applications, and deploy with confidence you need to keep up with growth and an increase in data. Scroll down below to learn more about the specifications that this HPE ProLiant server includes. If you are looking for other servers, feel free to refer to our server page on Rack Simply!